The 6” Portable Game Mound can make any schoolyard field feel professional. 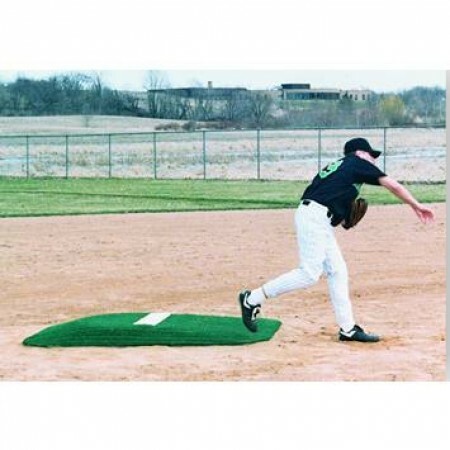 Give your players the “professional” edge, with a mound that is sturdy and durable. Pitchers need to stand on the mound. That is where they use the elevation to push off and dominate a game. A baseball coach wants to develop his pitchers the right way, under game conditions. 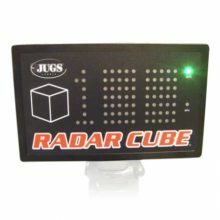 This Portable Game Mound will provide the push off needed to pitch, rather than throw. 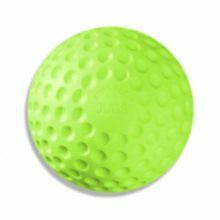 The 6” Portable Game Mound weighs 60 pounds and is fully turfed, for sure footing. Game regulation rubber is securely attached and for any pitcher 5’ or taller, it has the real feel of a dirt mound. 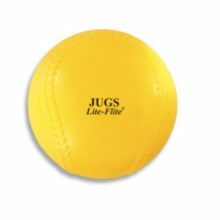 On game day or for practice, position the 6” Portable Game Mound at the desired distance to the plate and rake dirt up to the edges. Though solid and hefty, this portable mound is easy to move and store. To play like the pros your team has to practice like the pros. 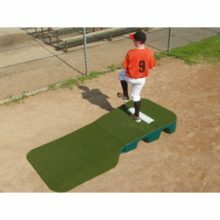 The 6” Portable Game Mound will give your pitchers the edge they need to grow to their full potential.